Grand Junction sits amid the awe-inspiring natural beauty of western Colorado’s dramatic red rock landscape. 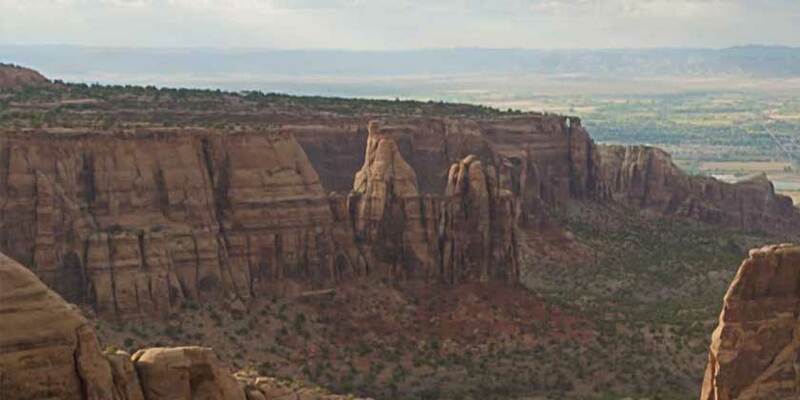 Hike to the top of the Grand Mesa, the world’s largest flat-topped mountain; bike the world-class Kokopelli Trail; experience incredible whitewater rafting on the Colorado River. There’s no end to exhilarating outdoor adventures here.